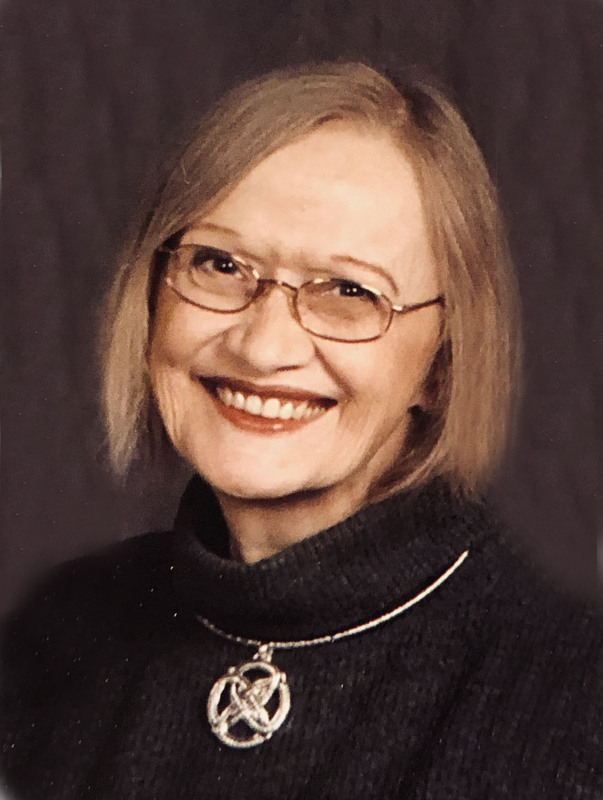 Kathleen Rae Bratland, age 71, St. Cloud, MN died Thursday, February 7, 2019 at the St. Cloud Hospital. Memorial Service will be 1:00 PM Friday, February 15, 2019 at Peace United Church of Christ, St. Cloud. Visitation will be one hour prior to the service at church on Friday. Urn burial will be at Ft. Snelling National Cemetery, Minneapolis. Arrangements by Benson Funeral Home, St. Cloud. Kathleen “Kathy” was born January 23, 1948 in Britton, South Dakota to Raymond and Stena (Carlson) Halvorson. She grew up and attended school in Milnor, North Dakota. A smart and talented young woman, she became her church's organist while still in high school and graduated as Class Salutatorian in 1965. Kathy went to college at Valley City State College and earned a Bachelor of Science degree in Education and Library Science in 1969. She taught high school English and was a speech team coach for high schools in southeastern North Dakota after graduation. Kathy also worked as a librarian at the Fargo Public Library when she was married. She was united in marriage to Roger J. Bratland on August 9, 1969. They lived in Moorhead, MN; Fergus Falls, MN; Crookston, MN; and Morris, MN before settling in St. Cloud in 1992. Wherever she lived, Kathy was very active in her church and community. She often volunteered to participate in church work groups, organizing church craft groups and social gatherings, tutoring adult English language learners, taking care of neighborhood kids or helping anyone who needed support with education and advocacy, which was a skill she also instilled in her daughter. Survivors include her daughter, Karleen Bratland of Minneapolis, MN; two grandchildren, Valentina and Maxim Bratland-Buehler of Minneapolis, MN; brothers-in-law, John (Rose) Bratland of Bethesda, MD; Korre (Alberta) Bratland, Jr. of Lisbon, ND; sister-in-law, Karen Johnson of Fargo, ND; and two nephews and two nieces. She is also survived by special friends, Kristine and Dave Kuhn, and John and Michael Elliott. She was preceded in death by her husband, her parents and several aunts and uncles.